A national treasure we need to protect at all cost!! Man she can siiiiinggg!!!! Her soulful voice will bring life to a dead soul tbh. If you’ve forgotten, here’s a quick reminder of the amazing hits Efya gave us a couple of years back!! Everyone knows all the words to this song right??!!! 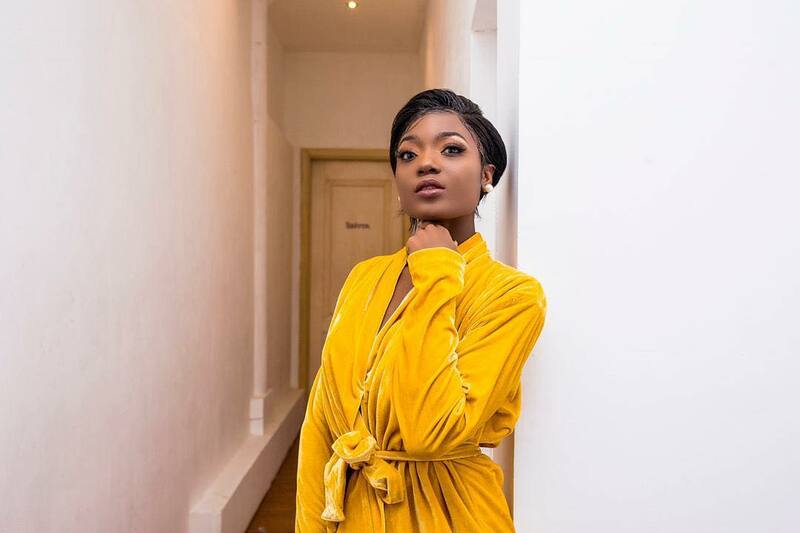 Efya gave us the greatest relatable love song of all time! The official baecation song!! Lol we are pretty sure this song made every young girl want a boyfriend named Kwesi so she could sing his name at the exact same time Efya does!! The visuals for this song were dope too, showing us some really beautiful GH vibe. The Queen sings about all types of love too!! She made this with Bisa Kdei and they treated us to a great song. No one can deny that Sarkodie and Efya had the kind of chemistry that churned out great music every. single. time. If you know, you know!!!!! Remember the chemistry between Efya and Sarkodie we talked about? Well, they didn’t even have to speak to make banging reactions!! Sarkodie was a ‘video vixen’ for this song and….it gave us life!! Grab a tissue cos this song still makes us teary-eyed. So full of emotion!! Who else can do this but E-F-Y-A???? We know Efya’s vocals are out of this world but this song!!!!!!! This song gives us chills like damnnnn!!!! These songs were hits off her T.I.N.T and Janesis album and look if you want some good music to chill to…revisit those albums.